Civil engineering student Lucy Richardson spent her summer working with the Traffic Design Center at Garver’s North Little Rock, Ark. office. Following her summer internship, Lucy will return to Southern Methodist University in Dallas, where she will be a junior civil engineering student with a minor in art history. 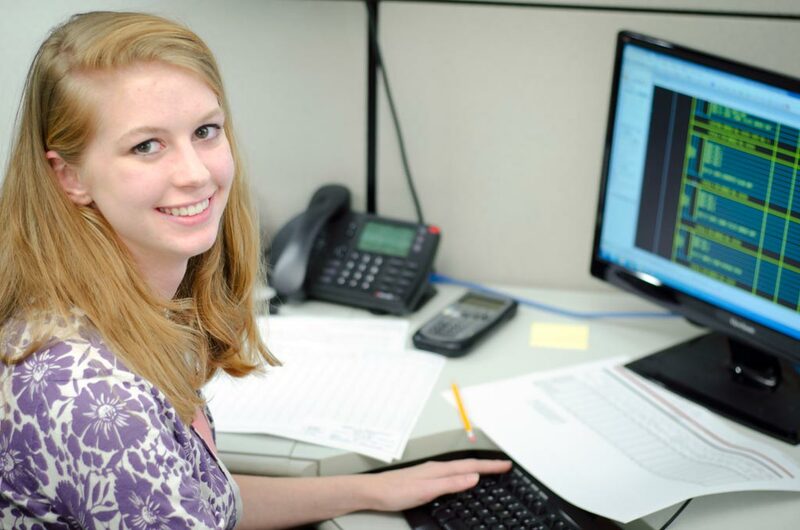 Garver internships offer hands-on experience for future engineers in all of our business lines. 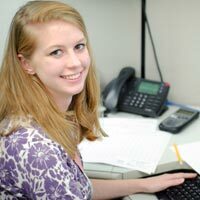 This summer Garver gave on-the-job training to 14 interns from a variety of different schools (on staff at various Garver offices). Whether you are looking for an internship or a career, check out the opportunities listed on the Join Us page of Garver’s website to find out how you can become a crucial member of the Garver Team.